Sevieri Insurance Group is dedicated to helping people prepare for the unexpected in life by getting the insurance they need. We want to make sure that our customers have the most knowledge about the insurance products that are best for them. Life is full of challenges. Getting good insurance shouldn't be one of them. We value your questions. If you're interested in what we can do for you, please click the link below to contact us today. Bachelor of Science, Social Science and Public Affairs with emphasis on Communications, Year 1999. Go Broncos! 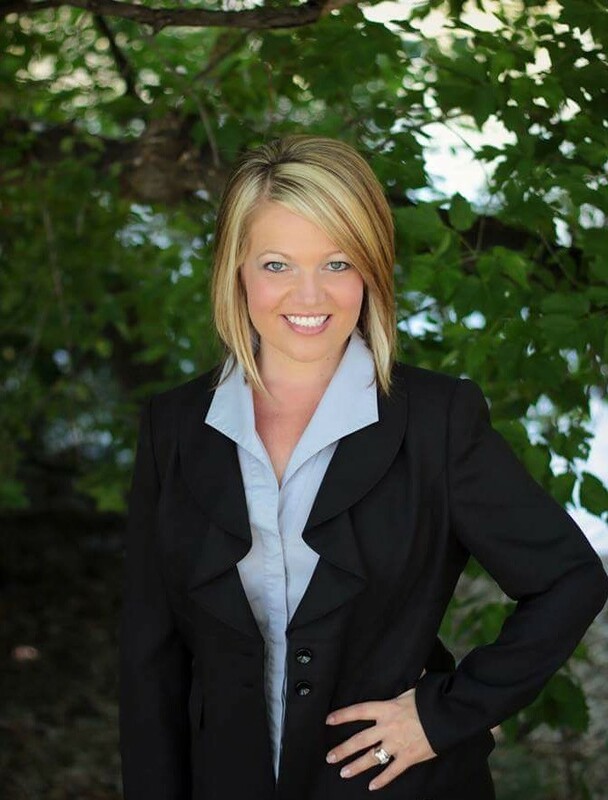 Kalie has been a licensed Insurance Agent since 2015 and is passionate about Clients having a positive experience/relationship with their Agent.